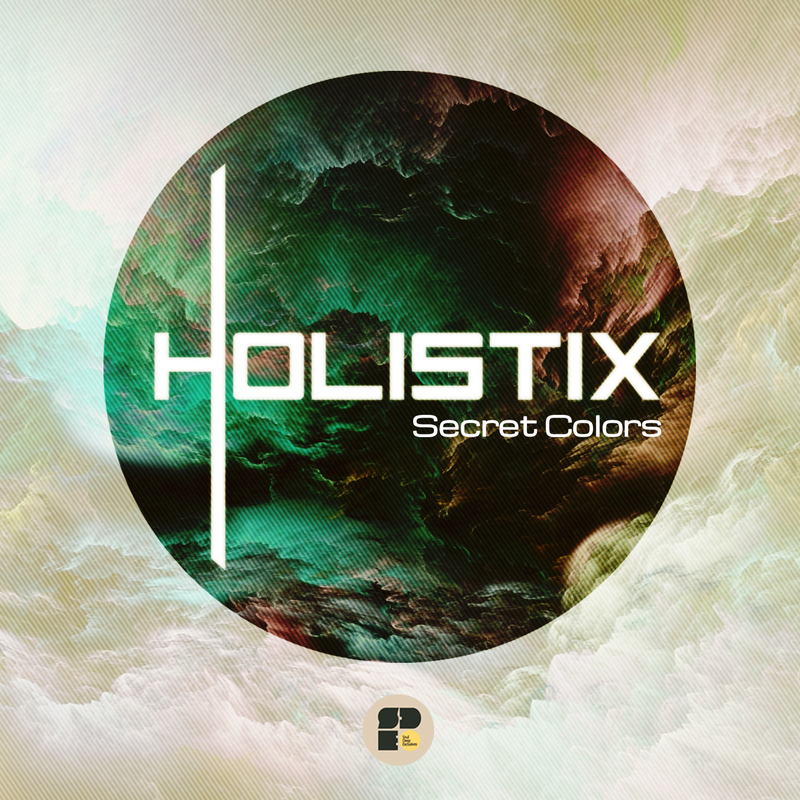 Just in time for summer, Soul Deep Exclusives is proud to present “Secret Colors” the debut EP from the Los Angeles based trio Holistix. The four tunes within are original compositions that showcase their unique take on the liquid sound. L.A. producer Dubsky joins in on the title track “Secret Colors” which ties in deep guitar melodies with airy pads, warm subs, and punchy drums. The second track “Abstractions” blends lush guitar riffs into a landscape of funky drums and upright bass. Flutes and other synth notes dance along the rhythms in concert. “Blue Rhodes” lives up to its name with plenty of electric piano chords, evolving bass textures, bluesy-guitar hits, and soulful vocal chops. New producer Pretty Keen teams up with the soulful triad by bringing a slightly more neurofunk vibe to the fourth track “Silk”. Plush pads and instrumental licks surround heavily filtered basslines in a strong finale that’s worth waiting for.